Many thanks to all the participants who attended the Making the Business Case event in Cambridge today. It was a pleasure to have your company. 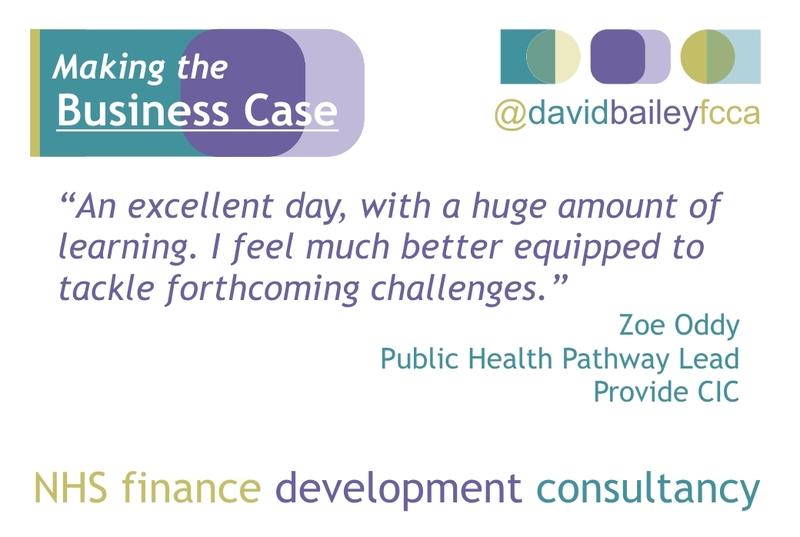 The Programme for Making the Business Case can be found here. Here are the resources from the day – please use the Username and Password given to you to access them – thank you! PDF File of the PowerPoint slides from the day. 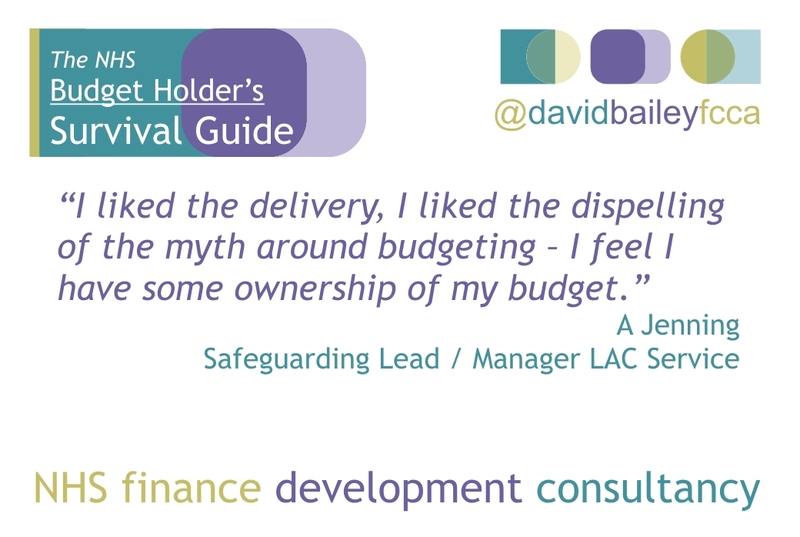 The Green Book is HM Treasury guidance for Central Government, setting out a framework for the appraisal and evaluation of all policies, programmes and projects. It sets out the key stages in the development of a proposal from the articulation of the rationale for intervention and the setting of objectives, through to options appraisal and, eventually, implementation and evaluation. It describes how the economic, financial, social and environmental assessments of a proposal should be combined and aims to ensure consistency and transparency in the appraisal process throughout government. Please get in touch if you would like any further resources or information. 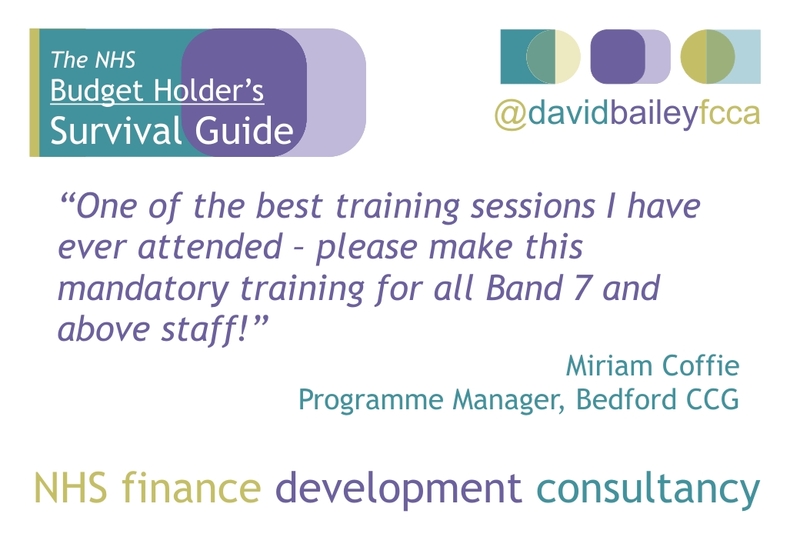 Not only did I value the course I felt that David really connected and delivered a fantastic session, it was detailed and informative. I would recommend his course. Step by step on how to do an efficient business case. Thank you for yet another thought stimulating course. I was very impressed by your approach on the course last year, hence attended again. Your analytical skills and the way you teach them are highly appreciated. I have never ever been taught (including on my MBA), how to do a SWOT analysis in the way you taught us on the course. 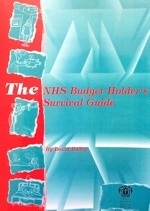 NHS budget holders guide, delivered in an easy to understand way, with humour thrown in for good measure.